Autumn wreath. Falling leaf and fruit. 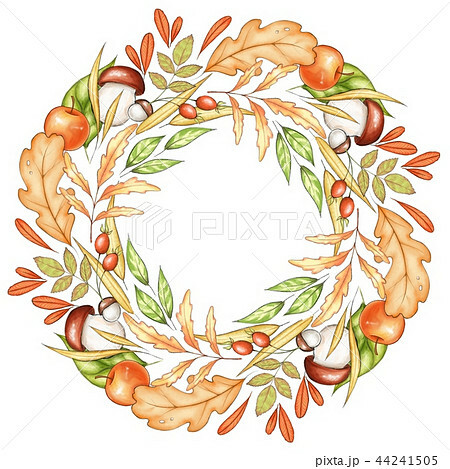 イラスト素材: Autumn wreath. Falling leaf and fruit.